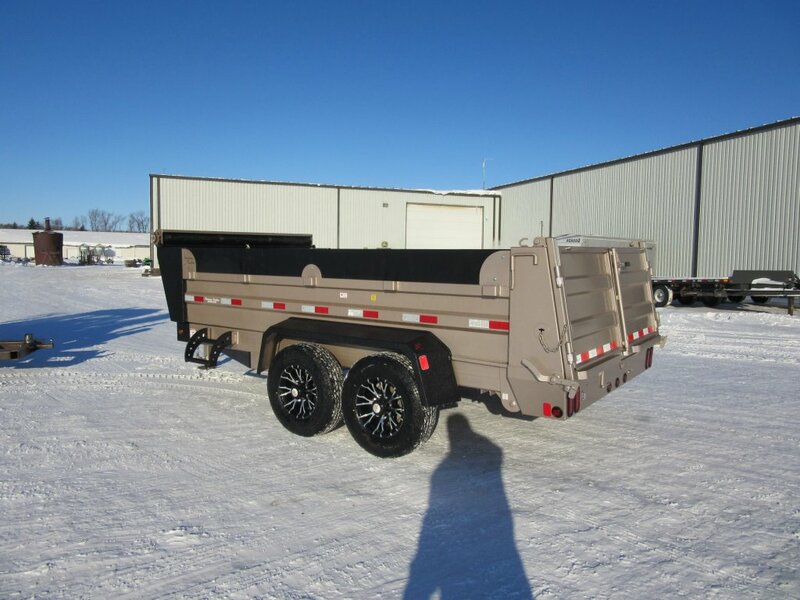 With Precision, you get a dump trailer engineered to work and designed to do more. 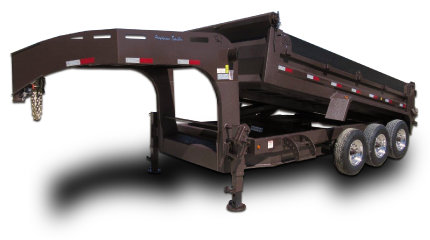 The Scissor hoist lift system is job sized and engineered for positive lifting and cleanout. 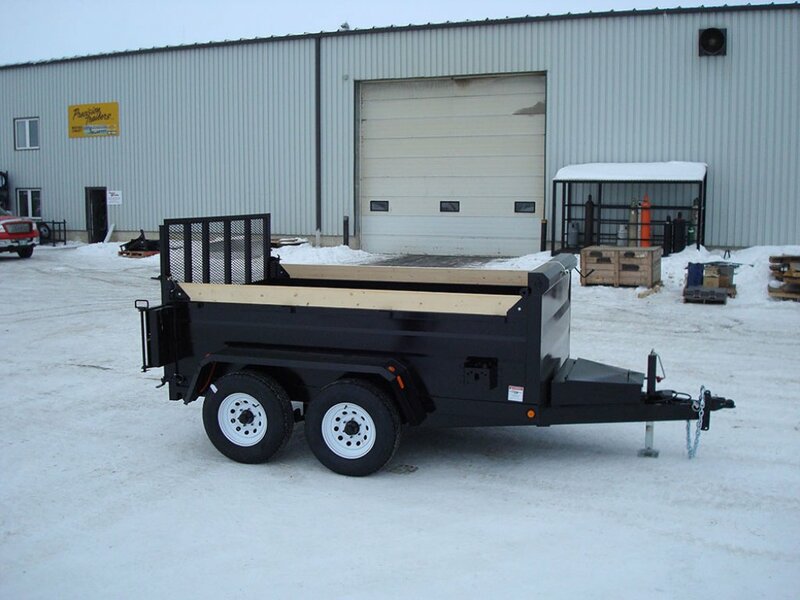 The Precision Bumper Pull dump trailer includes a range of models, all designed to meet your specific needs. 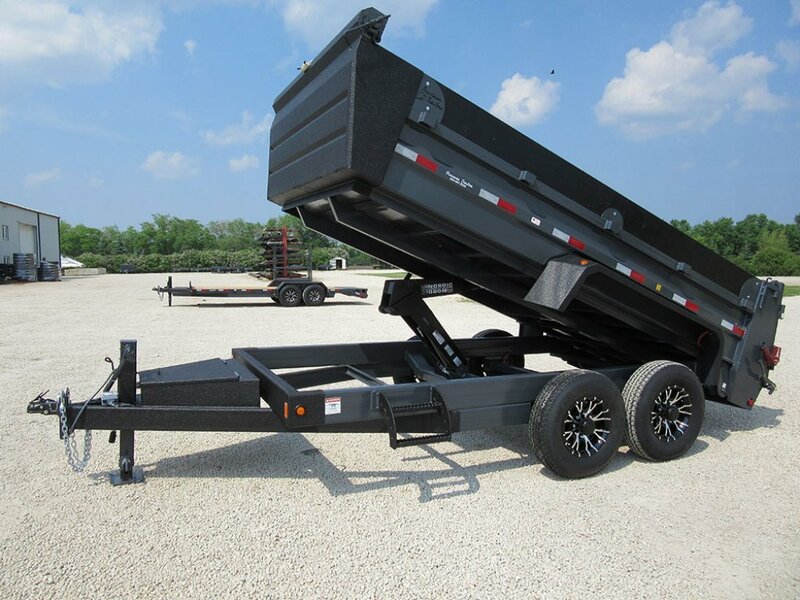 All models come with slide-in ramps to make these trailers ideal for loading and hauling your equipment. 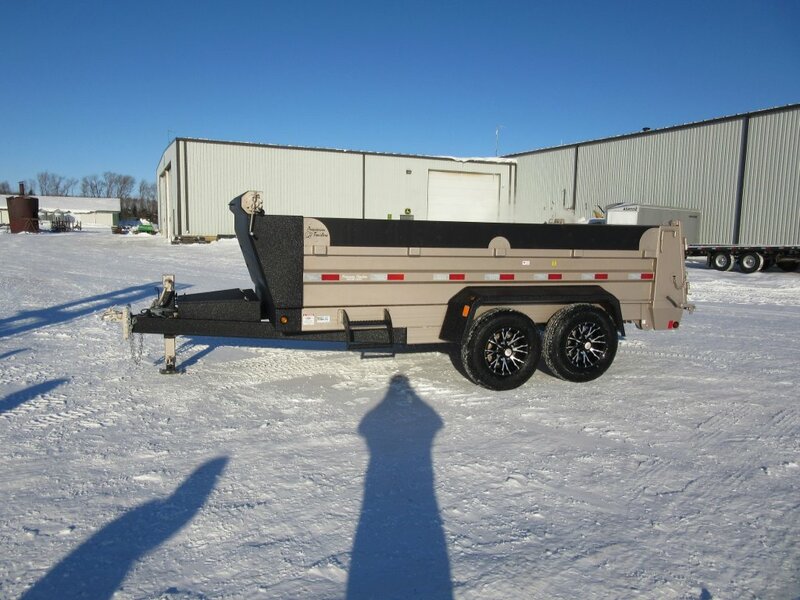 They also store conveniently under the trailer when not in use. 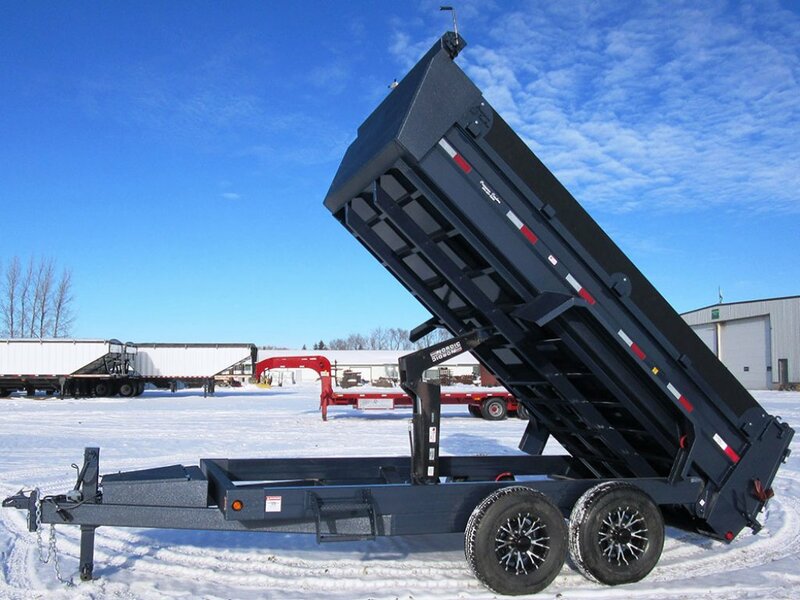 The three-way tailgate features a rear double door and spreader gate with ramps hook-ups, which allows fast unloading of your materials, or a more controlled spread if you prefer.